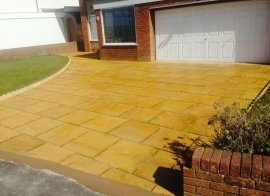 A well-laid, attractive block paved driveway is a great addition to any home. It's clean, it's classic, and it makes the area it covers look spacious and well maintained. What's more, it sets the house apart from others - this is especially important when considering the saleability of your property. A block paved driveway provides you with an even surface for parking your vehicles, so that arriving home is smooth and comfortable. 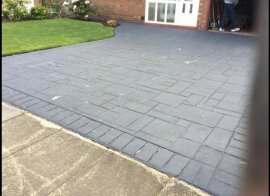 Block Paving - A block paved driveway installed by House of Anderson will last longer than concrete. Choose from a wide range of laying patterns and samples to complement the style of your home. 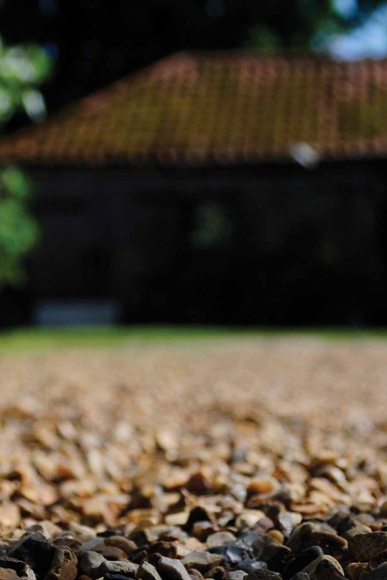 Loose Stone - Loose stone driveways offer many colours and different sizes to suit your home. 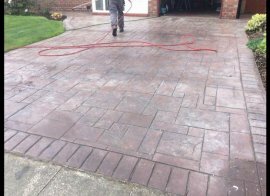 Additionally, you will not normally have to provide additional drainage as the surface water simply drains away. Quality weed stopping fabrics are fitted by House of Anderson as standard. 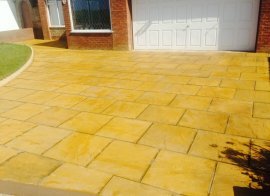 The House of Anderson for Block Paving Driveways today or Visit our offices in Barrow in Furness, Morecambe, Ulverston, Preston & Blackpool.